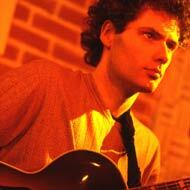 The French guitarist was born in Holland on October 13th 1973 and began playing guitar at the age of 7. In 1992 he travels to Banff in Canada to study with Kenny Wheeler, Robin Eubanks, Mick Goodrick, Anthony Braxton. Upon his return he joined the jazz class at the C.N.S.M. in Paris under the direction of saxophonist François Jeanneau. As a member of the French conservatory big band, he took part in the master classes of Michel Portal and George Russell, Jim Hall, Bob Brookmeyer, Joe Lovano, Gary Peacock, Adam Nussbaum at the Rotterdam Music Academy. Being awarded the “Lavoisier scholarship” by the French ministry of culture, he studies in New york's New School with Jim Hall, Billy Harper, Kenny Werner and John Abercrombie. 1998: he recorded his first self produced live CD “Live at la Villa” with Scott Colley (Bass) and Tony Rabeson (drums). 2002: his second self produced album “On The Edge” was recorded in N.Y.(June) with Drew Gress (bass) Nasheet Waits (drums) and Ravi Coltrane (Sax) as a guest (released march). He played duet with pianist Manuel Rocheman and trio with bassist Rémi Vignolo and drummer Tony Rabeson. Played duet with Bassist Drew Gress at the Sunside (Paris) and recorded with Drew Gress a new self produced album “Expectations”. January 2004: concert in Paris with drew Gress for the release of “Expectations”. March –April 2004: European tour with blues guitarist Otis Taylor. July 2004: played with trombonist Sarah Morrow in different jazz festivals and clubs (Vienne, Montpellier, La Seyne-sur-Mer, Auxerre and Sunside). October 2004: On tour with bassist Drew Gress, played at JVC Jazz Festival Paris, Nancy Jazz Pulsations, Jazz en Tête Clermont Ferrand). 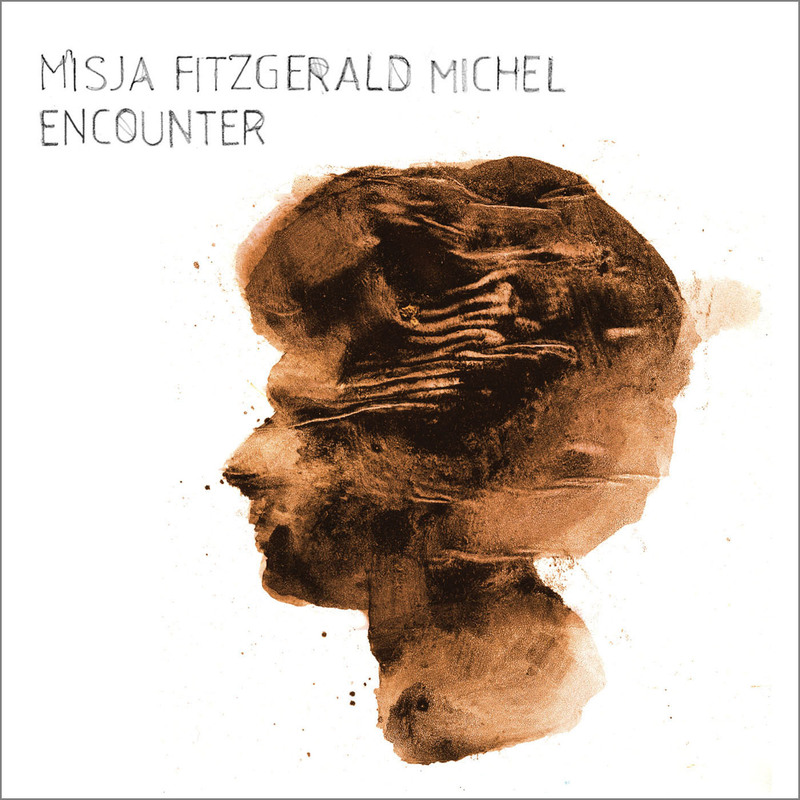 February 2005: Recorded (in New York) a new album “Encounter” for the label No Format ! (Universal) with Drew Gress (bass), Jochen Rueckert (drums) and Ravi Coltrane as a guest. Released September 2005. July 2005: Opens for Dave Holland’s big band at La Cigale (Paris) in duet with Christophe Lavergne on drums. September 2005: Concert at the New Morning (Paris) for the release of “Encounter” with Drew Gress, Christophe Lavergne and Ravi Coltrane (concert broadcasted by France Musique). November 2005: Concert at the Theatre de L’Atelier (Paris) with Christophe Lavergne (Festival of the Label No Format !). Duo: with Jochen Rueckert(drums) or Christophe Lavergne (Drums). Quartet: with Drew Gress, Jochen Rueckert and Ravi Coltrane (Sax).